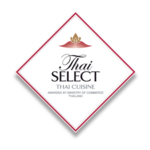 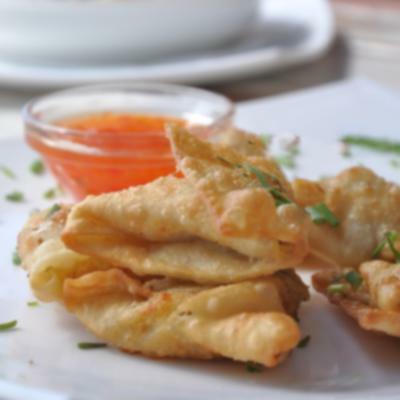 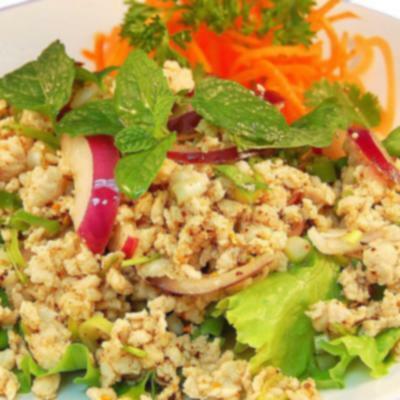 Our objective as well is to assure that any dish you choose reflects the authentic culinary art of Thailand. 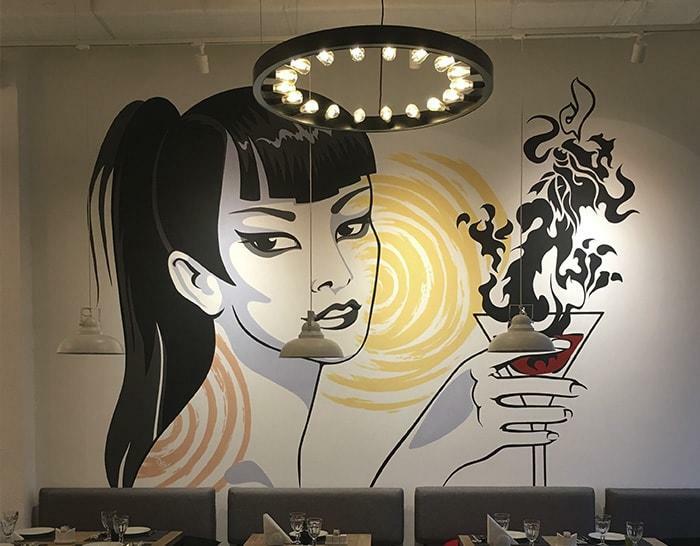 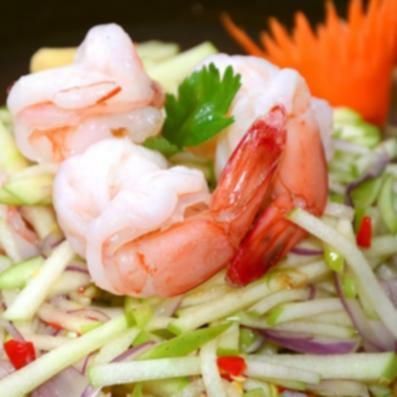 The restaurant was founded in the year 2000, and since then we proudly follow the highest standards of service quality and offer wide variety of dishes and drinks prepared by our Thai chefs to make your experience unforgettable. 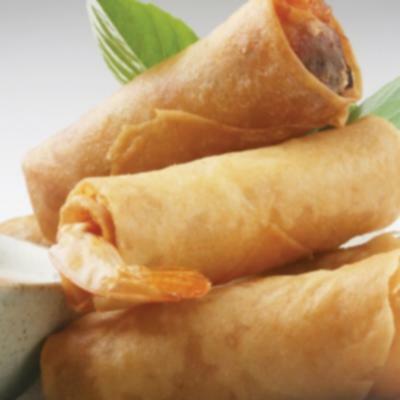 Let us introduce you to Mr. Proyung, our chef. 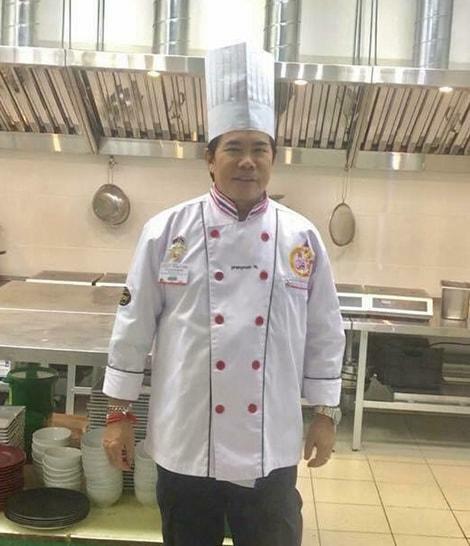 Mr. Proyung is from the northern Thailand region, In his family the art of cooking is in blood, they have been specializing in the culinary arts for generations. 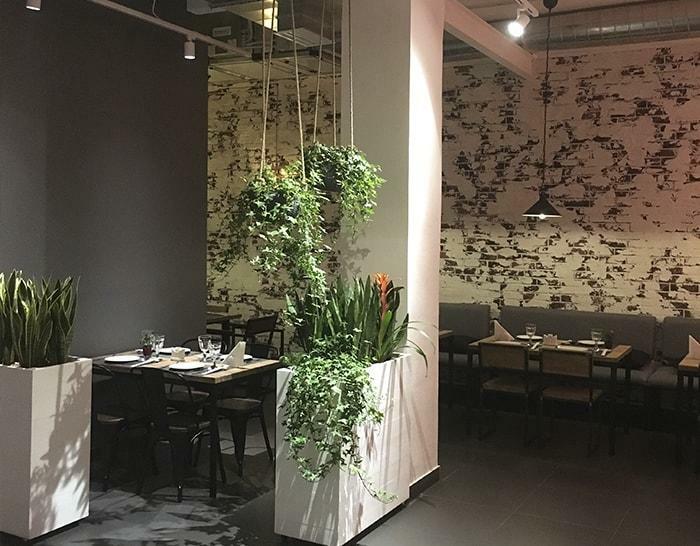 He has dedicated to his profession for over 20 years and now almost 10 of them working with us here in Moscow, delighting our visitors with unforgettable dishes. 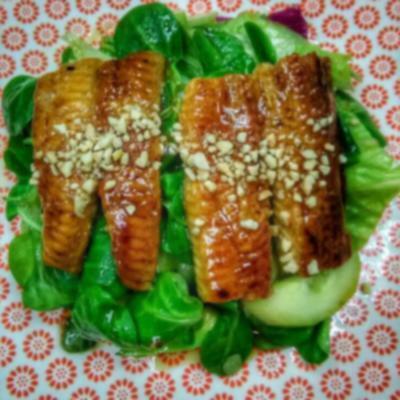 Pay attention to the mark “RECOMMEND” in our menu – these are his favorite dishes, and we hope you will enjoy them too. 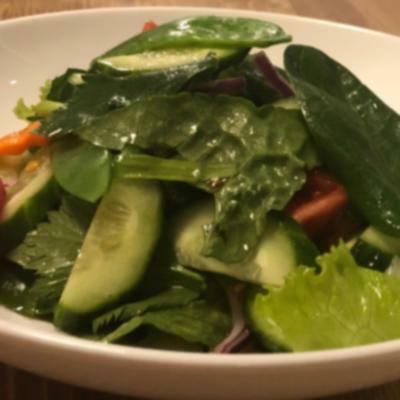 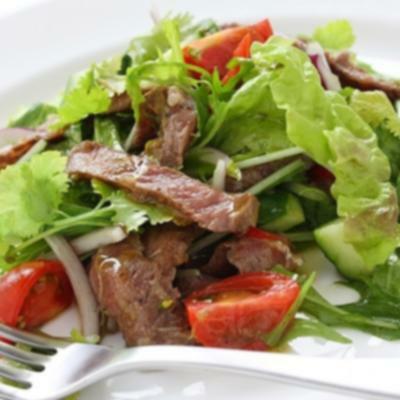 (250g) Beef salad with munt, celery, chillies and lime juice. 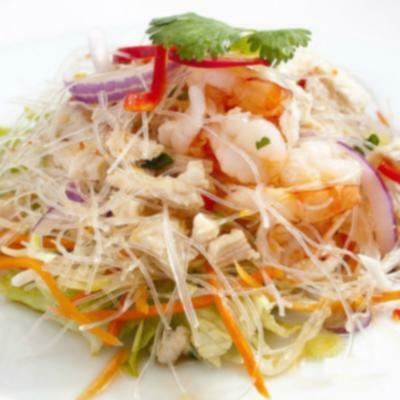 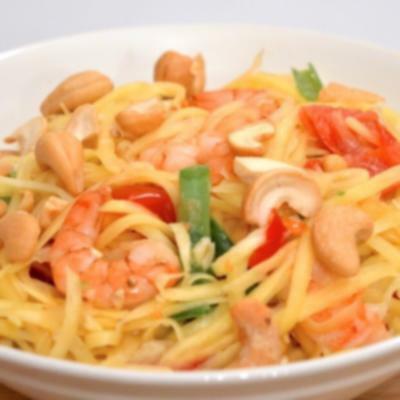 (250g) Green papaya salad with pieces of lime, prawns and fried peanuts. 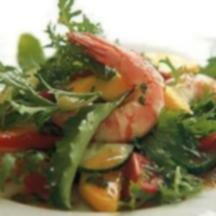 For choice: in BAAN THAI tomato sauce or THAI NAM PLAH style with fish sauce.